Iranian interferences in several Arab countries’ affairs have been clear as shown by a series of terrorist operations which Tehran has carried out in Lebanon via its agents and wings. These operations have been launched since the 1980’s as Iran exploited the civil war that took place at the time. Iran has also used Hezbollah to put Lebanon in semi-permanent hostility with several Arab and non-Arab countries. During the 1980’s, the Revolutionary Guards militias, Hezbollah and Dawa Party represented the Iranian revolution’s wings outside Iran. The main goal was to pressure western interests via exploiting Arab lands and their causes. 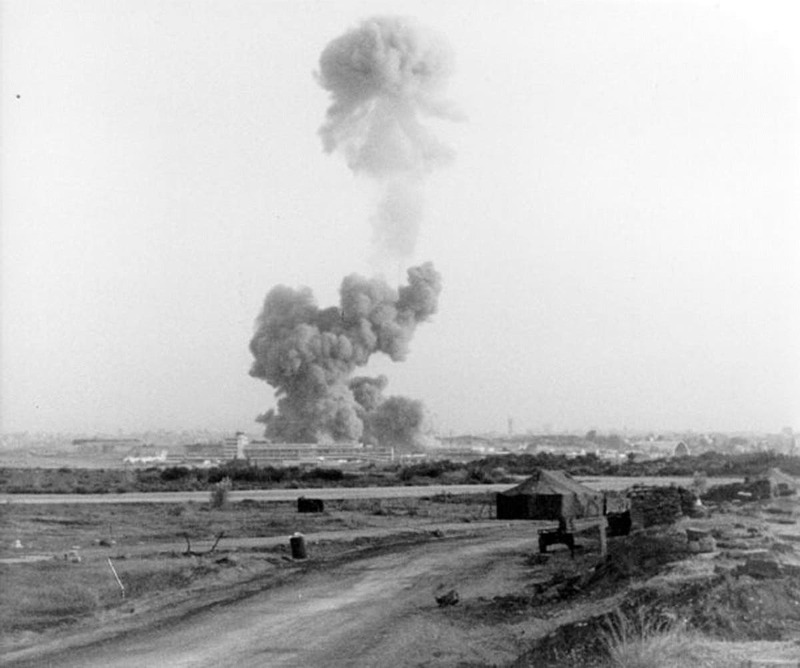 The most famous Iranian operation in Lebanon was in 1983 when 241 US marines were killed in Lebanon by an attack carried out by an Iranian Revolutionary Guard member named Ismail Askari. Hezbollah and Dawa Party also carried out attacks against diplomatic missions in Lebanon, particularly against American and French ones. This is in addition to abductions. In 1982, the worst incident jeopardizing foreigners’ safety in Lebanon occurred when Iranian-linked militias abducted 96 foreigners. For the next ten years, western countries negotiated with Iran to release them. 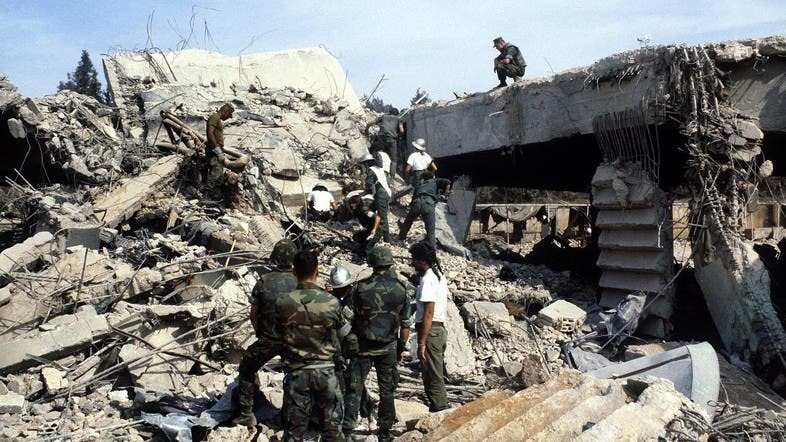 Even after the Taif Accord – which ended the Lebanese civil war – was reached, Hezbollah kept its arms under the excuse of resisting Israeli occupation. Israel withdrew from Lebanon in 2000 but Hezbollah kept its arms. Hezbollah’s weapons actually increased in number and they were directed towards Lebanon. This was seen on May 7, 2008 when Hezbollah invaded Beirut due to political disputes with other Lebanese parties.